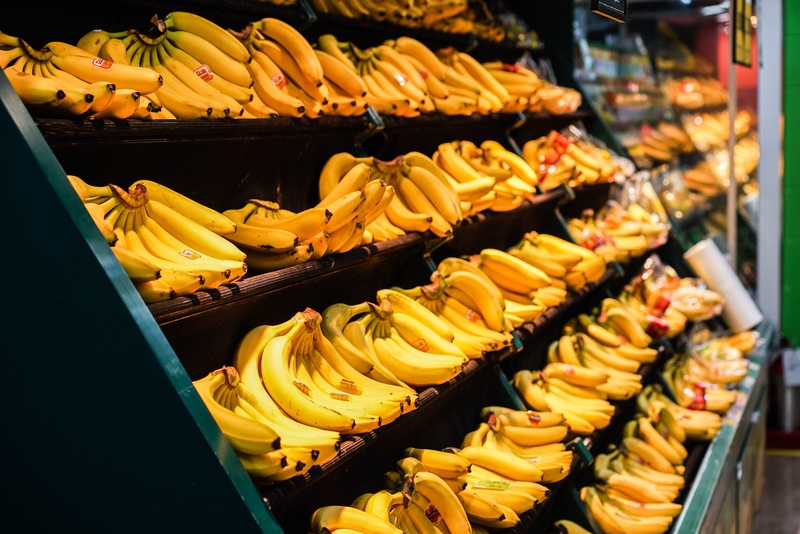 How does fair trade fit into the future of bananas? With the prevalence of movements like Fairtrade you are probably aware that banana planatation workers get a bad lot in life. But what you may not be aware of is just how deep the rabbit hole goes. 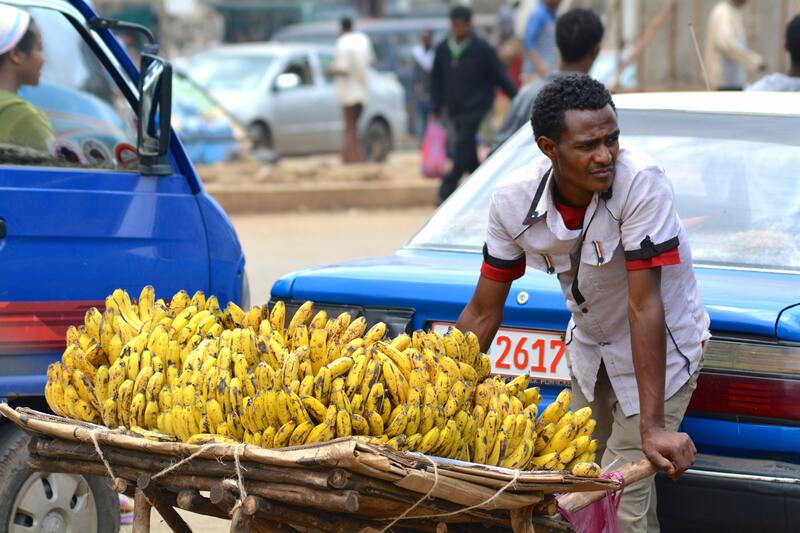 The banana industry is a cornerstone of many developing countries' economies, yet the woefully poor situation of workers put the whole industry to shame. Dreadfully low wages, precarious employment, handling of hazardous chemicals, oppression of rights and limited contracts abound. Workers are often forced to move from plantation to plantation to find work, never acquiring the rights and social security of permanent employees (Mora, 1998). 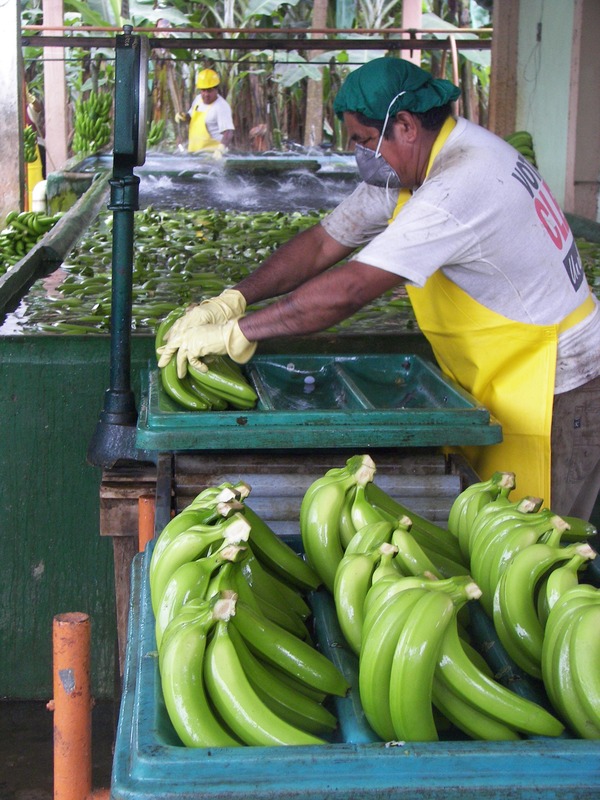 ‍Banana plantations (pictured above) have not historically been the safest places for workers. ‍Worker housing, located directly next to the plantation, is regularly doused with chemicals from aircraft. Often the most fertile land is monopolised by large producers. In Honduras for example, 56% of the farmland is controlled by only 4% of landowners. Half the population remains landless and forced to practice shifting agriculture on any land available (Barry, 1998). These smallholder farmers struggle to compete with the large fruit companies in the demand for perfect, low cost fruit by industrialized countries, contributing to many of the unsustainable production methods (increased deforestation and widespread agrochemical use to name a few). So what can be done? We as consumers, in the developed world, can push plantation owners to use better growing methods by only buying certified or organic bananas. I’m sure you’ve heard of Fairtrade so let’s talk about that. Fairtrade sets standards for the companies and workers who grow our bananas, and inspect these farms to ensure these are met. Compliant companies MUST protect workers’ rights, pay them the Fairtrade Minimum Price AND pay an additional Fairtrade Premium to invest in business or community projects (in Costa Rica the minimum price amounts to $6.45 per 18kg with an additional $1 Premium (Fairtrade.net, 2017). In 2013-14, small producers earned £10 million from Fairtrade Premiums, supporting worker communities, building schools and supporting children’s education. In Colombia, 98% of workers said that their quality of life improved, with their household income rising by 34% on average (CODER, 2016). Yet this is not the end of the story. Critics claim that by focusing on achieving a fair price for poor farmers, movements such as Fairtrade don’t address issues around mechanisation and industrialisation - radical changes that might allow farmers to stop their back-breaking work and break out of the poverty cycle. Others argue that Fairtrade harms non-Fairtrade farmers. By offering special advice on increasing yields to only certified farmers, economists worry that The Fairtrade minimum price will increase supply causing a the world market price to collapse. So where a small number of Fairtrade farmers get a higher price, many more non-Fairtrade farmers get substantially less. There is no easy solution to social and economic problems ingrained within the banana industry, but one thing is for sure. By and large the consumers of these bananas are totally oblivious to it all. With your help, we can open the eyes of these consumers. Help raise awareness and we can show everyone the great future that bananas could have and set the world on a path towards change.